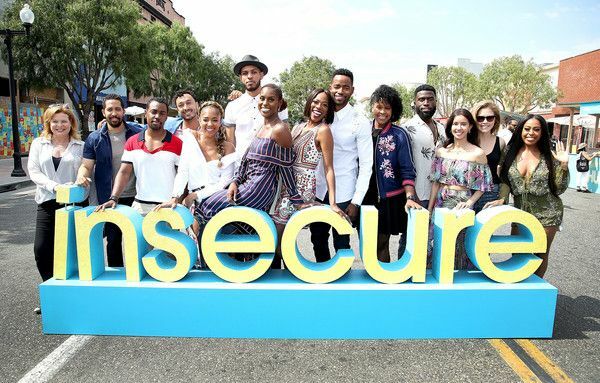 As we all patiently wait to see what shenanigans Issa and her crew will get into for season 2 of the hit HBO series “Insecure,” the cast hosted a VIP block party experience to get fans excited. Not that we need help getting excited about the new season because the show is just THAT good. 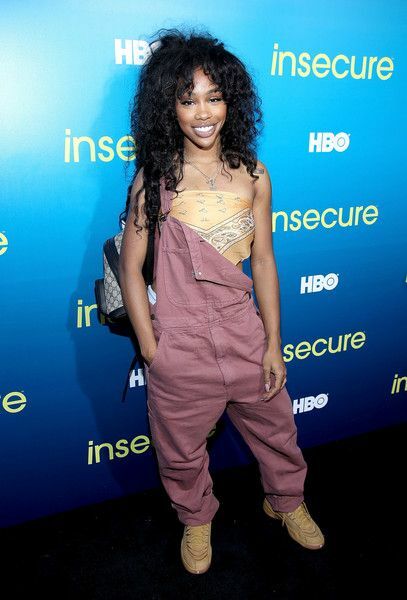 This year’s Block Party embraced the show’s Inglewood setting with special musical performances AND a screening of the premiere episode. 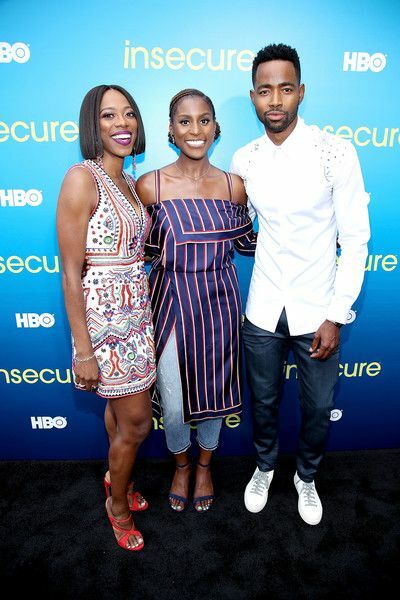 “Insecure” creator and star Issa Rae was joined on the carpet by her co-stars Yvonne Orji and Jay Ellis. And the laughs were endless. 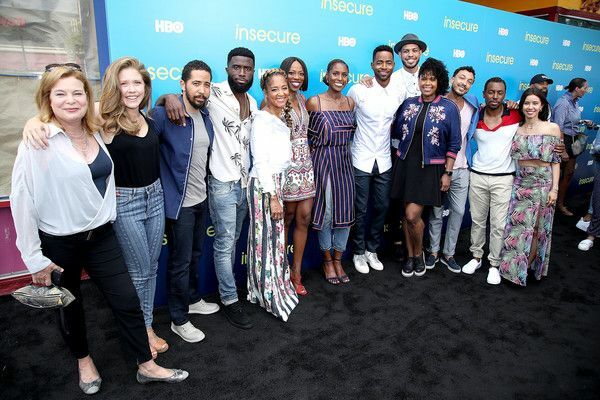 We seriously can not wait until season 2. 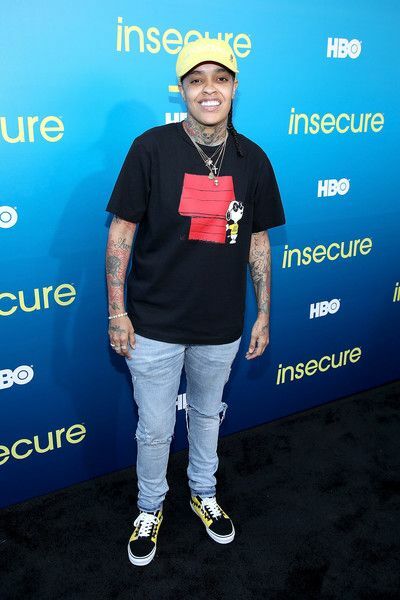 Issa is single this season and she'll be jumping back into the dating pool, which should be interesting. We all know how crazy the dating scene is these days. 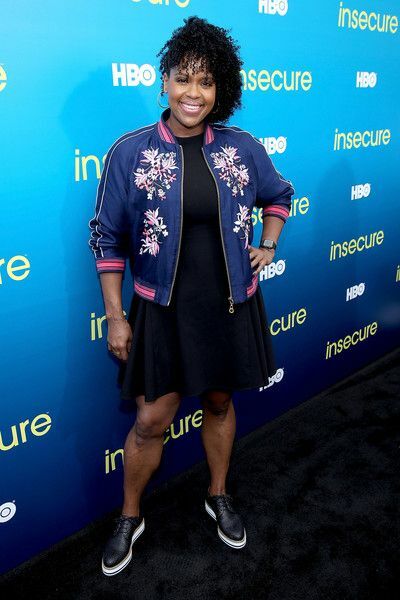 Yvonne popped up on the scene in this super cute embellished alice + Olivia frock and Stuart Weitzman sandals. 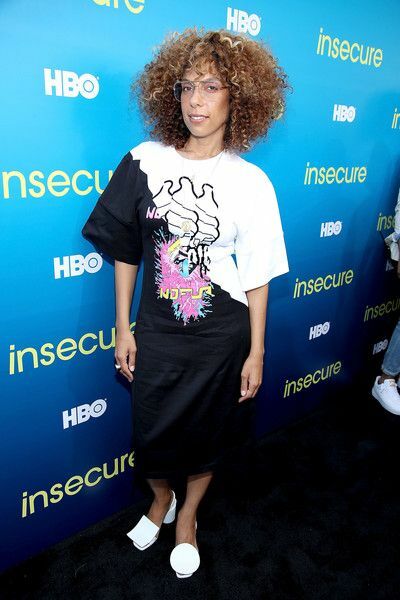 "Insecure" director Melina Matsoukas flossed her luscious curls and funky style on the carpet. 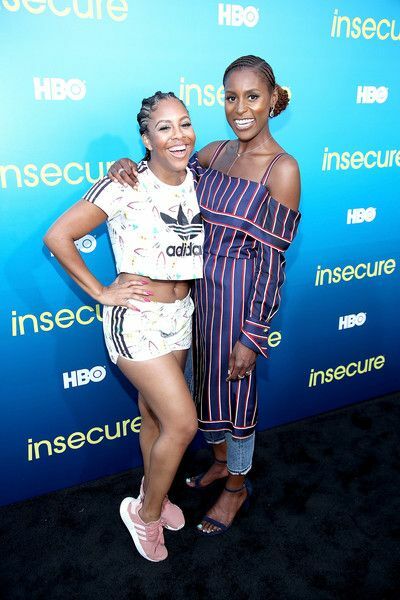 Event planner Miss Diddy caught up with Issa on the carpet. 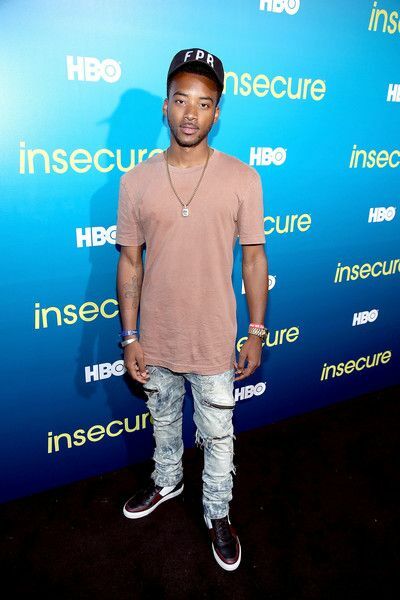 "New Edition Story" star Algee Smith came out to party. 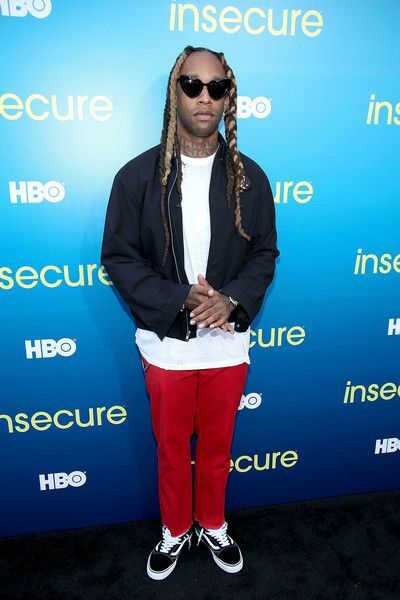 He will star in the upcoming DETROIT film set to hit theaters August 4th. 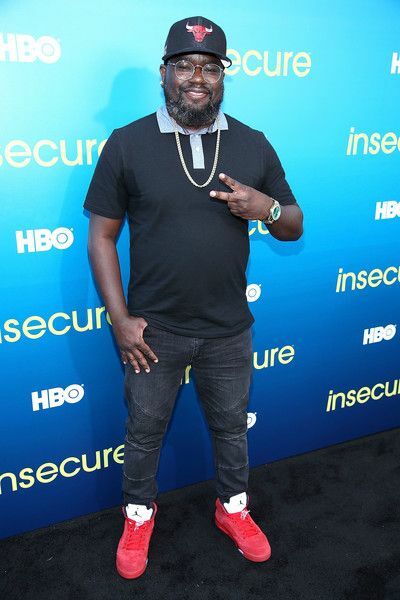 Get Out actor Lil Rel Howery and rapper Siya were all smiles. 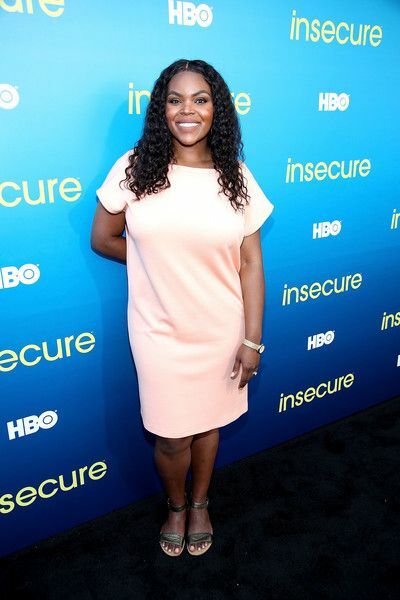 Compton Mayor Aja Brown took a break from politics for some fun. DJ Kiss looked super cute in the DJ booth. 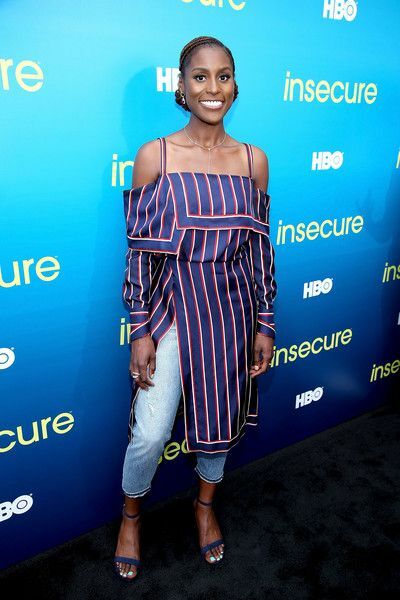 We're exactly one week away before "Insecure" season 2 premieres on July 23rd at 10:30pm EST on HBO.